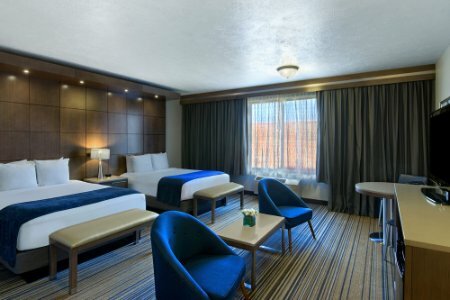 The Oxford Suites Spokane offers a selection of 125 well-appointed, non-smoking suites. Each space, intimately designed to capture the essence of Spokane, features subtle luxuries like granite countertops, tasteful color palettes and refined textures. 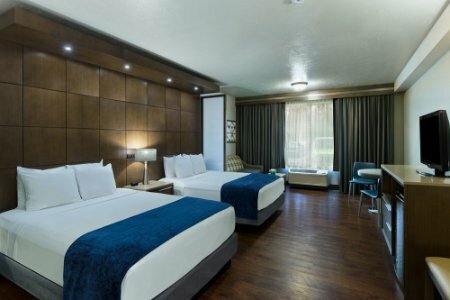 Furnishings and amenities include a writing desk, mini-fridge, LCD TV, as well as well-lit bathrooms and eco-friendly bath amenities. 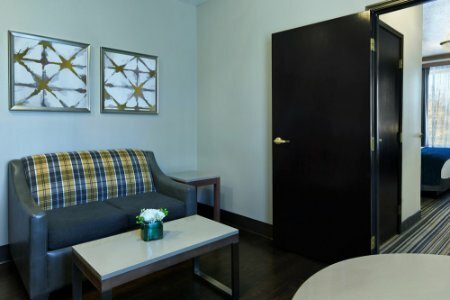 In any of our spacious suites, you'll find your every convenience has been thought of - whether you're traveling for business or pleasure. 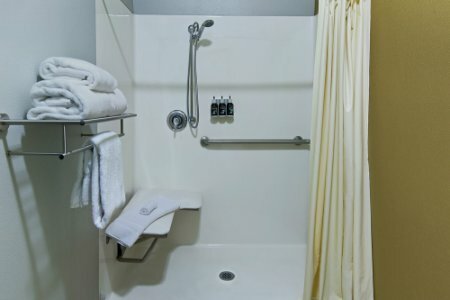 Look no further than the Oxford Suites Spokane!